As a business owner, it is incredibly important to know what the business’ taxation structure is, which depends on factors like state regulations and the legal entity of the business. The legal entity of the business is important to take note of, because it determines if the income of the business is submitted to corporate and/or personal income taxes. Therefore, a business owner must be aware of how the state of California taxes their business’ revenues. Legal business entities, that are subject to corporate taxes, pay some combination of the following three taxes: corporate income, franchise, and alternative minimum. The type of tax, and its associated rate, that must be paid is determined by the legal form of the business. If the business is a sole proprietorship, then income that is given to the sole proprietor (owner) is subject to taxation in the owner’s personal tax return. This form of business (pass-through entity) is not subject to corporate taxes. The same form of taxation also holds for general partnerships. However, a limited liability partnership (LLP) is slightly different. An LLP does have pass-through taxation; however, it must also pay a franchise tax (starting at $800). If the business entity is a corporation, taxation again differs between S and C corporations. In a C corporation, the business must pay a corporate tax on net taxable income to the state. This is at a rate of 8.84%. Furthermore, the shareholders of the business will also be taxed at the personal income level. 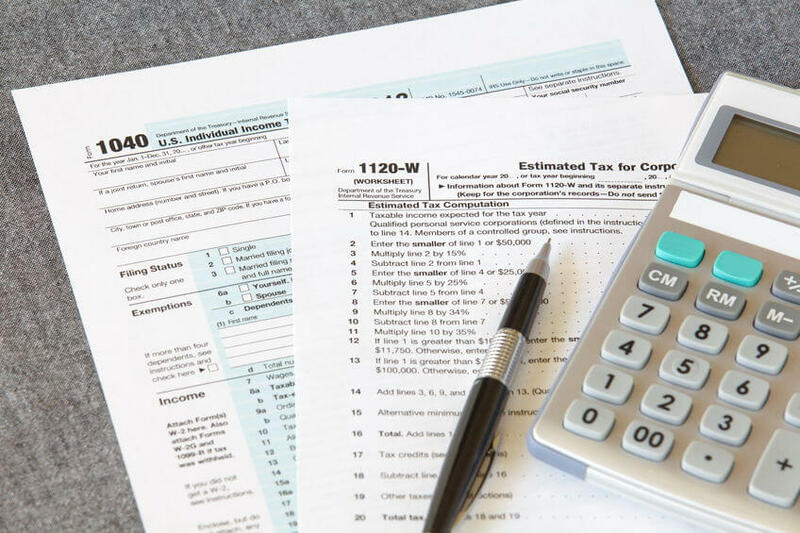 In comparison, an S corporation does not require the business to pay corporate taxes, but it does have taxation at two levels. First, 1.5% of the net income will be subject to a franchise tax. Second, the income that is distributed to the owners is also taxed on their own personal income tax returns. A more complicated taxation scheme is in place for limited liability companies (LLCs). An LLC’s income also faces taxation at separate levels. It first must pay a flat dollar amount that is determined by the business’ gross income tier. The range for the tier is from businesses earning less than $250,000 in gross income to businesses earning over $5 million. In the lowest tier, a business must pay only $800 in franchise tax. In the highest tier, this tax increases to $11,790. Then following this taxation, income that flows to owners is once more taxed at a personal level.